New Leaf has loaded their summer fares from Winnipeg to Edmonton, Hamilton, and Abbotsford. 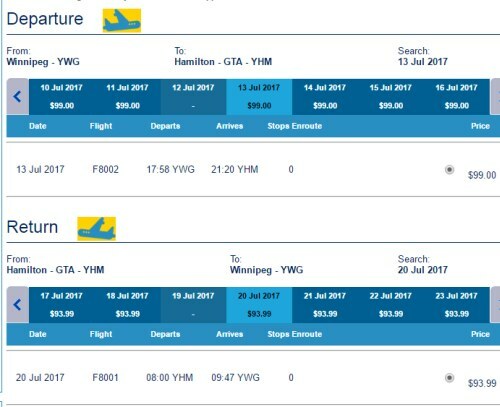 The prices aren't quite as extraordinary as we've come to see from New Leaf, but they are still less than half the price of WestJet and Air Canada's summer prices from Winnipeg. 2. Search for a flight from Winnipeg to one of the destinations above. 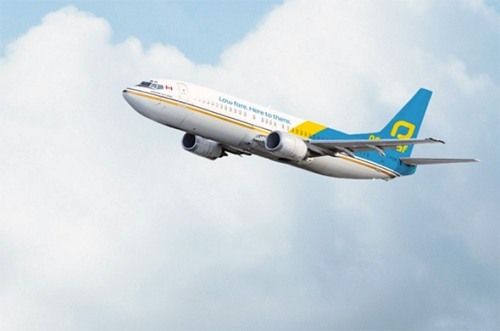 winnipeg, ywg, flight deals, canada, ontario, edmonton, alberta, yeg, hamilton, yhm, british columbia, north america, bc, abbotsford, yxx and new leaf.